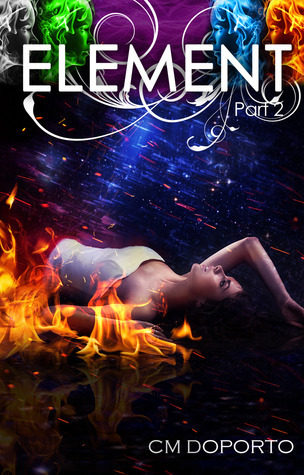 CM Doporto’s latest release, Element Part 2, is out at last, and what a great installment to her series this is! Part 1 left me hanging, and I couldn’t wait to see what happened next. College student, Natalie Vega, struggles in her quest to learn how she can have a normal life, which includes her boyfriend Ryan, and also help the world that has been experiencing the effects of global warming. While her supernatural powers are unknown and are a secret to most in the world, an evil business tycoon learns of her abilities and has other plans for Natalie and his empire. If you have read Part 1 already, you know how well CM Doporto spins a story. If you haven’t had a chance to check out the Element series, you’re in for a treat. This New Adult Fantasy Romance will keep your attention from start to finish. You can purchase your digital copy of Element Part 2 on Amazon or Barnes and Noble.If you did’t get a copy of Element, Part 1 – you can dowload your FREE eBook copy at all major eBook retailers: Amazon and Barnes & Noble. In addition, you can vote for CM Doporto’s amazing cover in The Book Boost Blog’s June cover contest! 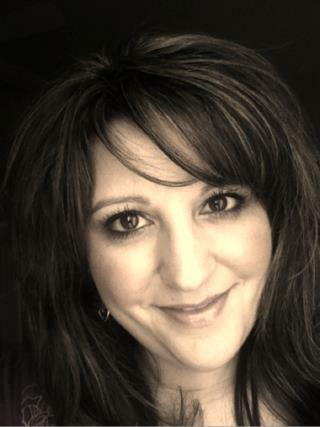 CM Doporto is also running a rafflecopter giveaway until June 30, 2013. Enter for your chance to win some great prizes! 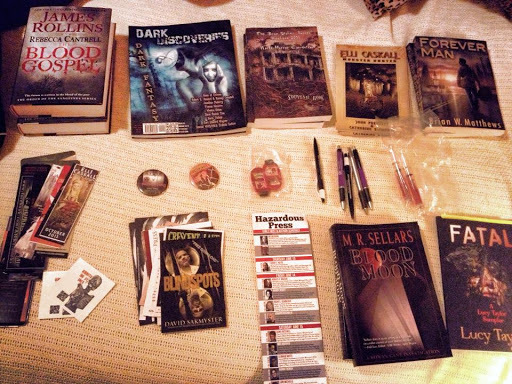 I spent last week in New Orleans, attending the World Horror Convention. In addition to making some new friends, I also pitched my book and sat in on several great panel discussions that taught me a lot about the market and about genre publishing. The pitch sessions went extremely well. I’ve sent off my manuscript to three different people, and now the waiting begins. Hopefully, I’ll know something in a month or so. In the meantime, I’m going to be working on Book 2 (still untitled), and trying to get ahead on that while I’ve got my momentum going. I also want to get as much done as possible before the summer is over. Once the fall semester starts, I’ll have to slow down a little on my writing once more in order to keep up with my other obligations. The next book has already been outlined, and I’ve written up a plan for the chapters. Of course, as I write, the characters may lead me in ways I haven’t anticipated, but that’s what I love. I have some new characters added into the mix that I think people will really enjoy, and I’m doing a great deal of research to prep my mind for what lies ahead. Of course, I’ve got a lot of background info for my characters. I never like to be too tied to literal facts when the story can benefit from embellishment, but I do think it’s absolutely essential to read as much as I can about the real lives of the people I’m writing about before I just start making stuff up. Then again, they are vampires, so you can’t expect everything to be factual in every detail. This is fiction, not biography. 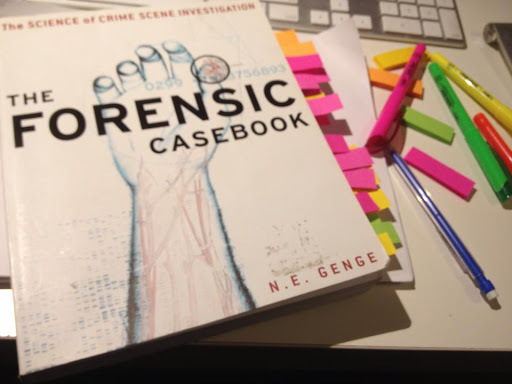 I’m also going to be taking a course in forensics over the fall semester, which I’m extremely excited about. I’ve already bought the book and have taken tons of notes, poring through it in detail. I think it will enhance what I’ve already written and open up new avenues throughout the series. The entire experience left me feeling even more energized to keep working and improving and moving forward with the next part of the story. I hope that in the next few weeks and months to have some exciting news. Whether or not a publishing deal comes out of the convention, I’m more determined than ever that if those three people aren’t interested, I will find the folks who are. Patience and hard work will eventually pay off. Ma Chère Antoinne live on Amazon Kindle! 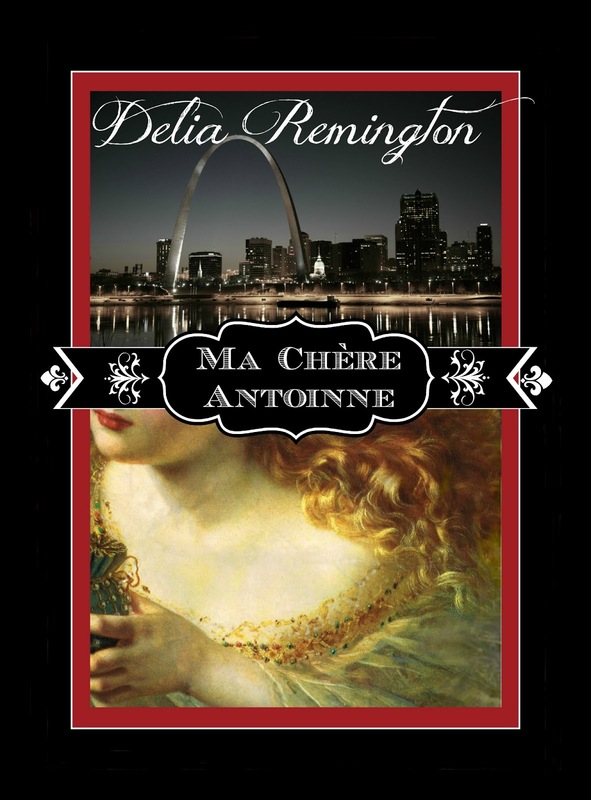 The completed Kindle version of Ma Chère Antoinne is now online and available for download. Only $4.99, less than the price of a burger and fries and lots more fun. Vampires, mystery, horror, suspense, romance…it’s all there! Check the video below for reviews of the sneak peek edition. Nook and paperback versions are on their way soon, and there will be release celebrations coming up starting the last week of June. If you’d like to be the first to know about these other editions, special events, giveaways, or release dates for Book 2 in the series, email me at deliaremington13@gmail.com to receive updates and newsletters in your inbox. I did it! The whole thing is done!! 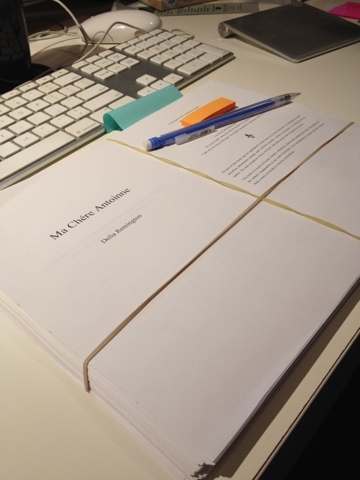 Now the real work begins – fine tuning it until it’s ready for submission. I already completed global edits, reading through it three times to check for plot flow and storyline detail consistency. That leaves proofreadung and final editorial additions/subtractions/changes. For me, the best way for me to ensure that I catch every error is to read it out loud. If I stumble over my words as I read aloud, then there’s something wrong that I need to fix. Generally it’s a typo or missing comma, but I sometimes also catch repeated words that need variation in the text or fixing voice to make each character sound distinct from all the others. It’s meticulous and time consuming. 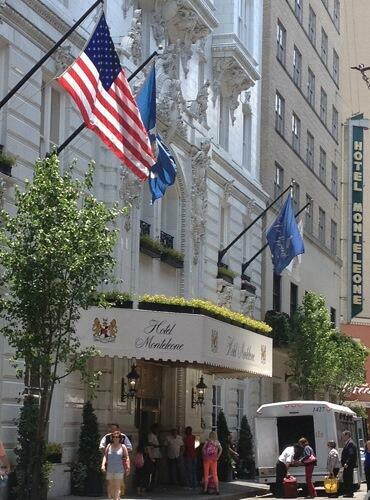 I have a week and a half before the conference. Good thing I have taught writing and been a tech writer and proofreader in my past. I have the experience to do that sort of work quickly. I know that any publisher will want to have their own editor go through it if they plan to accept my book, and if I decide to self publish instead, I’ll hire someone to do that for me. Even award winners need an editor. But my whole life has been preparing me for this, and though I know some people groan at editing work, I really actually enjoy the process. To me, that’s what makes the difference between a good story and one that knocks your socks off. I’ve seen typos in famous people’s books, and those errors really stand out to me. I don’t want that to happen to people reading my book. I don’t want any errors to distract the readers and pull them out of the story. Just printed my book, all but the last four chapters which are still in process. 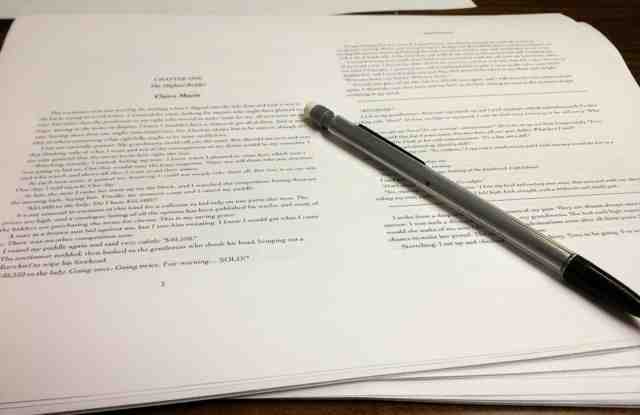 Starting editing/proof reading today. If I could choose any actors to play the main characters in a movie adaptation of Ma Chère Antoinne, I’d select the ones shown below. Sadly, River Phoenix is no longer with us, but he is strong in my memory.